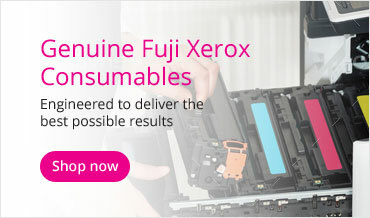 We specialise in Kyocera printer repairs sales and supplies, Fuji Xerox printer repairs sales and supplies, Samsung printer repairs sales and supplies, hp printer repairs sales and supplies, Lexmark printer repairs sales and supplies. On-site and in-house laser printer repairs based in Melbourne. At Australian Printer Services Pty Ltd we strive to be a value add supplier. You can talk to real people at a real address. Free phone support to existing customers. Factory trained technicians. We can support you inside and outside of warranty. Product knowledge from years of hands on experience. Independent advice with a range of brands to choose the right solution. We sell genuine supplies for current models. Trading for over 18 years and with over 25 years of experience.